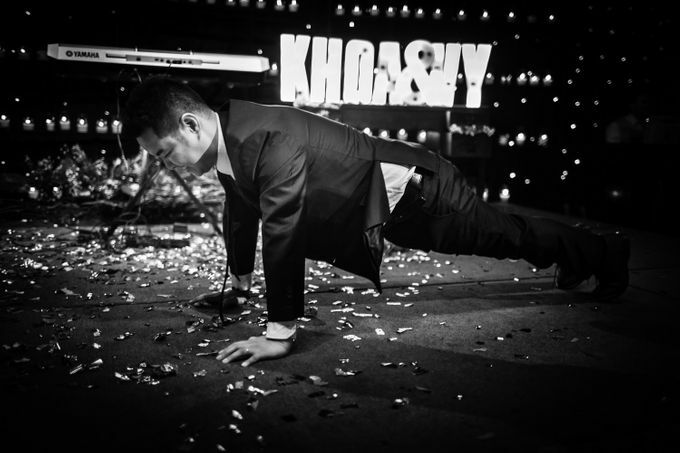 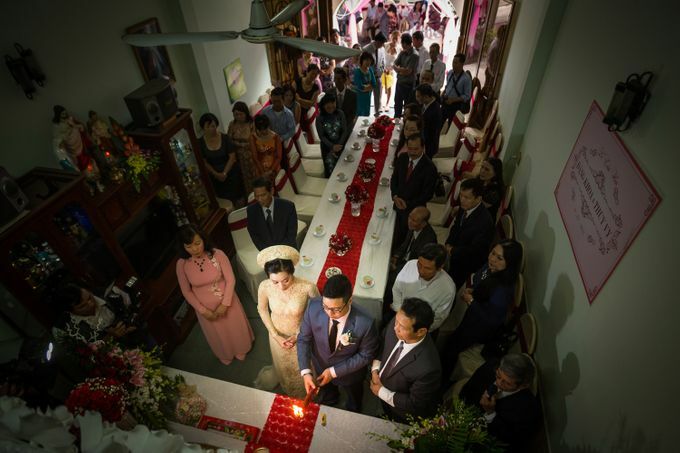 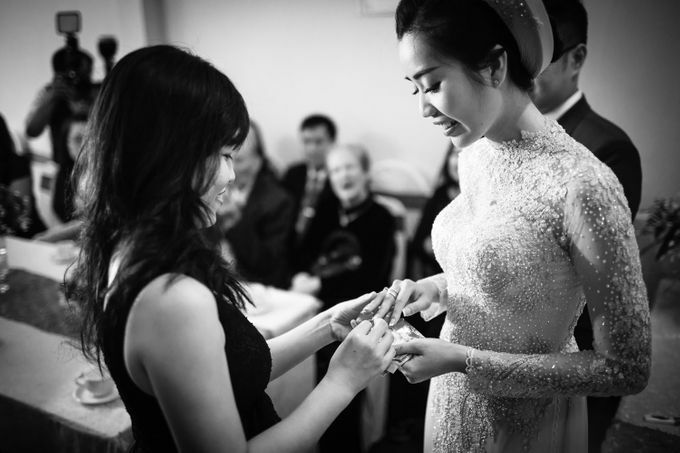 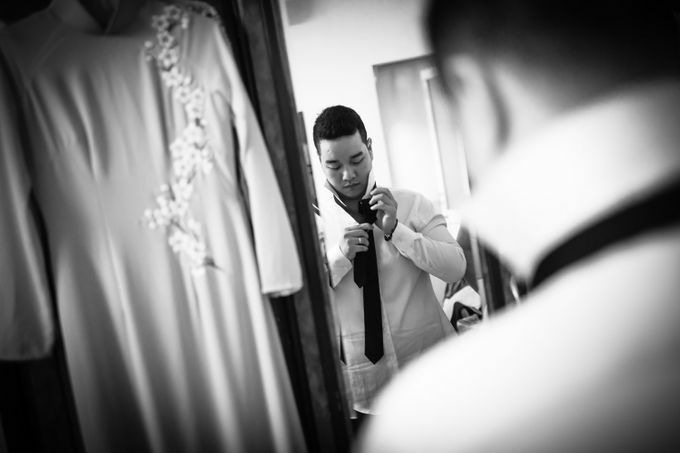 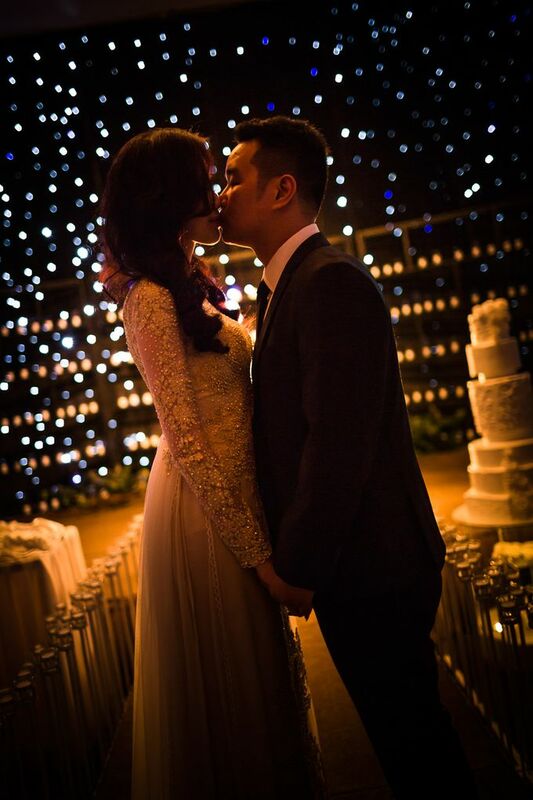 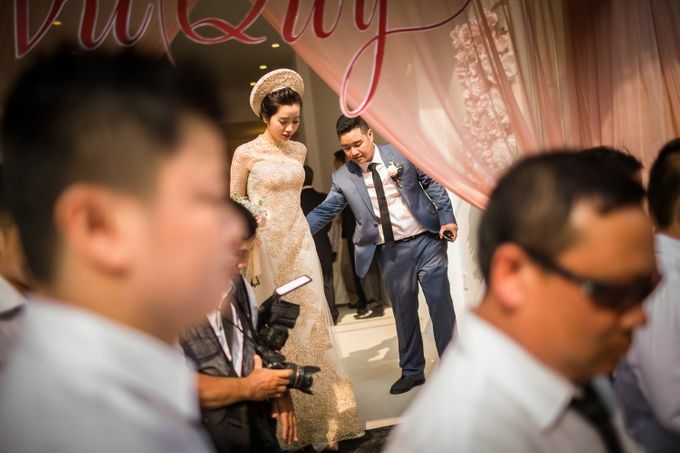 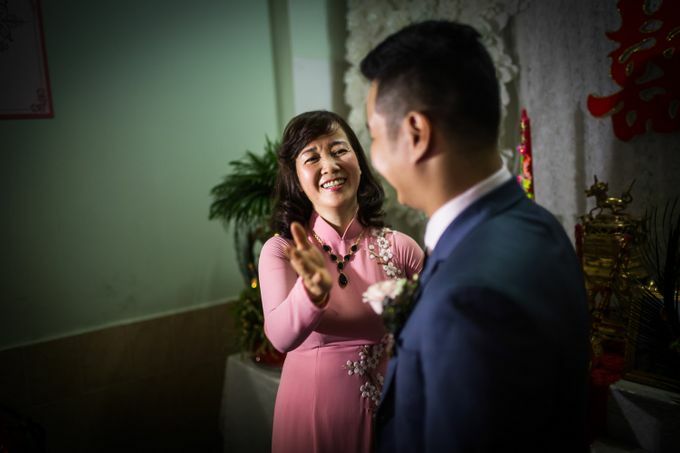 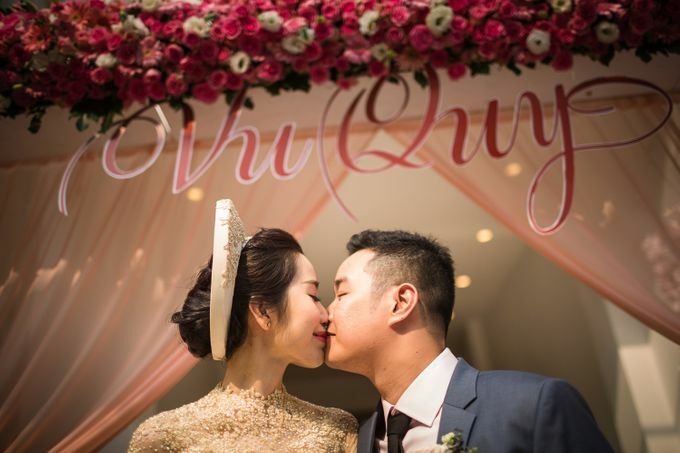 Khoa and Vy had their traditional ceremonies at their family homes in Ho Chi Minh City, Vietnam amongst family and friends from both Vietnam and Melbourne, Australia. 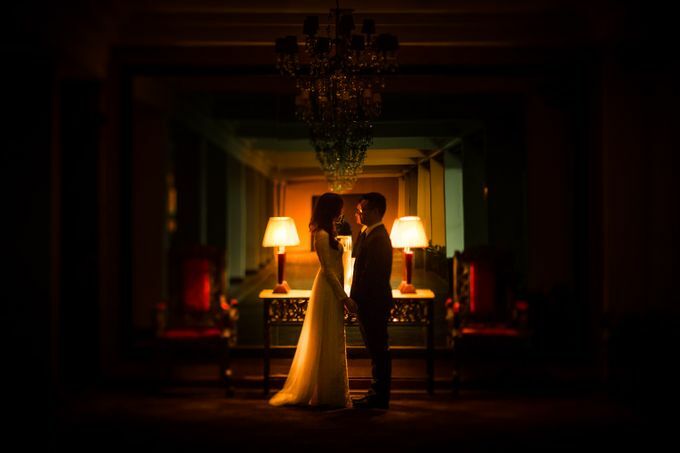 Afterwards they celebrated in style at the The White Palace. 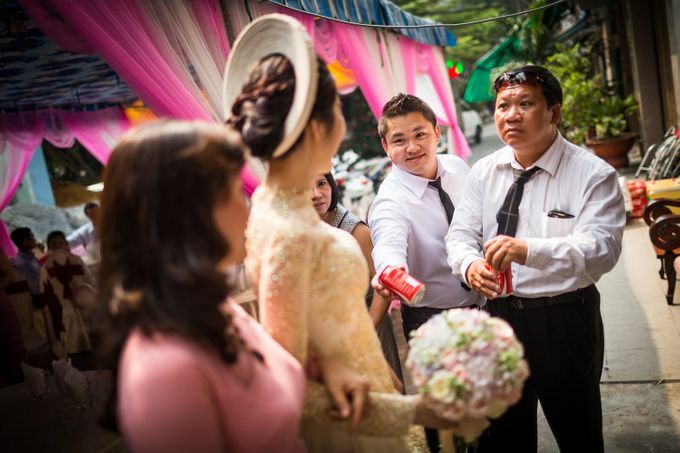 They where a great couple to photograph and they had me in stitches all day long.